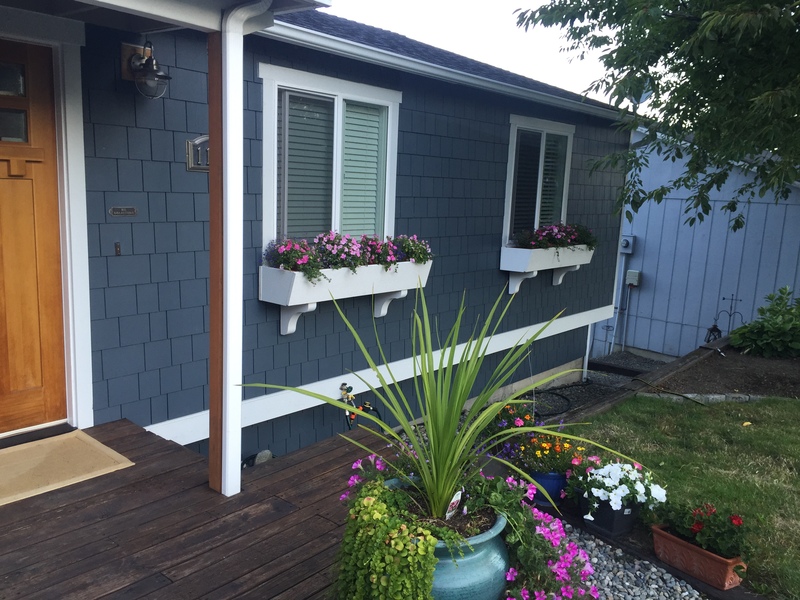 David, from Washington, used some of our federal brackets to complement his planter boxes. Brackets are great decorative pieces that can have a huge impact on your exterior or interior household. 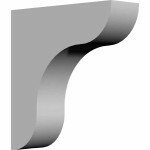 We offer a wide variety of brackets including ones made of iron, steel, urethane, and wood for various applications. We also offer planter boxes like the ones David used in his project. 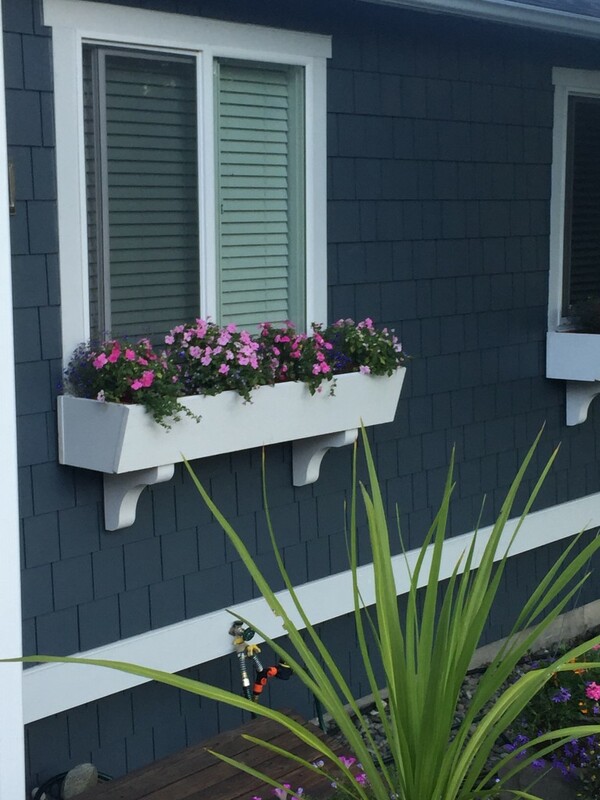 Click on the icons below to check out our selection of brackets and planter boxes!